Sharp, upbeat synth-pop that’s perfect for January. 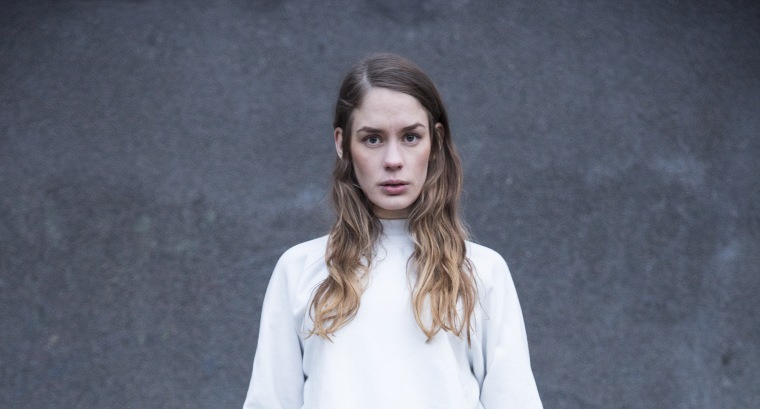 Anna of the North makes dreamy pop that feels as wide-open as Nordic landscapes. On their latest offering, duo Anna Lotterud and Brady Daniell-Smith provide the soundtrack to a fresh start — a.k.a. the motivational anthem you need to get you through those New Year's resolutions you're currently trying to stick to. It pays homage to the Norwegian capital with icy melodies and a video that's bleached with cold sunlight, but never stops propelling forward on an insistent synth rhythm as Anna sings of a "brand new start." Brady had never been to Oslo, but after meeting a group of homesick Norwegian friends in Australia, began writing the song about the city. "It seemed so untouched and really captured my imagination," he explained in an email to The FADER. "I met Anna soon after and we finished it together — she brought an authenticity to it that makes it feel like a love letter to the city." 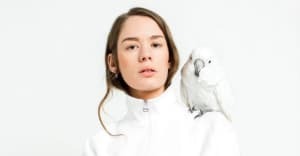 Watch it here, and read more about Anna of the North plus six other artists who are making Nordic pop weirder.